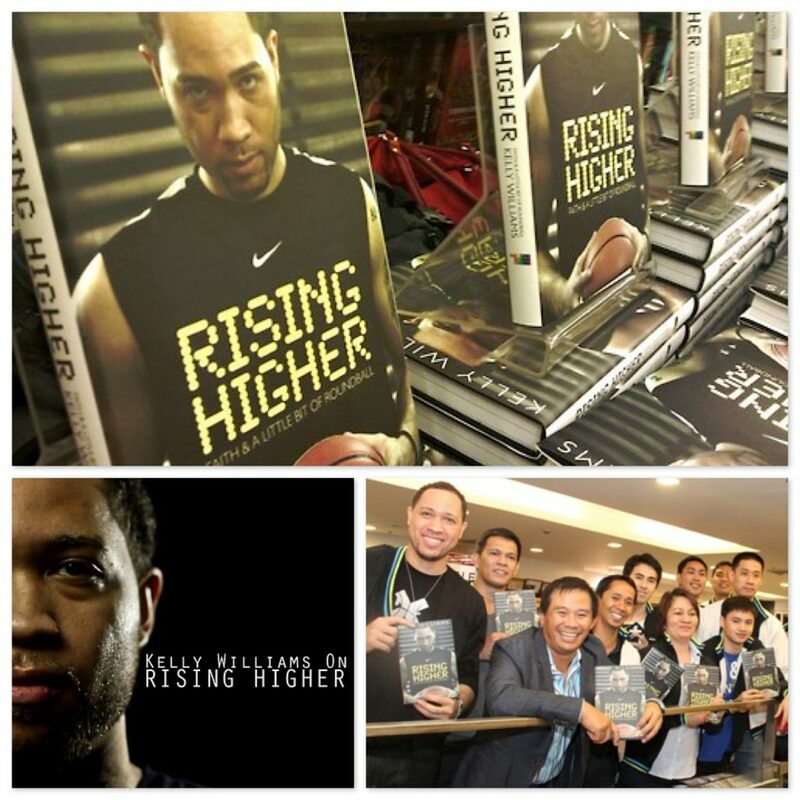 Last week, I finished the book Rising Higher by Kelly Williams – PBA player with Talk ‘N Text, father, husband, and Christian. It tells his story from growing up in Michigan with his American father and Filipina mother to discovering basketball, going to school, and eventually making his way to the Philippines to play professional basketball. I enjoyed reading this book because it allowed me a peek into a world that was so different from mine. But it also had themes that anyone can relate with – whether he’s describing his sadness at the loss and pain he’d suffered or the butterflies in his stomach when he met his wife. While it’s about a high-flying professional basketball player, it’s also still very human. Two words in particular kept coming back to me as I read: courage and generosity. The book is full of courage – you feel it every time he bounces back from an injury or relational obstacle. You feel it in his ability to take a leap of faith and travel halfway around the world. I especially felt it in his willingness to write about very personal and painful memories.That took courage. I actually asked him about this after reading and he related how challenging it was to go back into certain frames of mind in his past and confront some ugly mindsets he once had. He could have given more time to the glamorous life of a PBA basketball star, but he felt that these moments were important to pass on to the reader. And that brings me to generosity. Icko, a director friend, kept using the phrase “Be generous” to an acting class he was teaching. He later explained to me that people can act by just going through the motions, but when they give it that extra push, go the extra mile, give beyond what’s expected, dig a little deeper than necessary – that’s generosity. I realized that the concept applied to so much of life as well – in work, relationships, working out, performances, conversations, etc. You know when people are being generous because you feel that they gave you something. And that’s what this book feels like. I started reading it out of curiosity, to get to know the man who lives 9 floors directly above us, someone I know from church and professional basketball. Then it became interest – in his life and the interesting perspective it provides. By the end it moved to gratitude. I was thankful to Kelly for taking the effort to record this story and being willing to share it to so many. So I highly recommend you grab a copy! There’s a little bit of something for everyone. 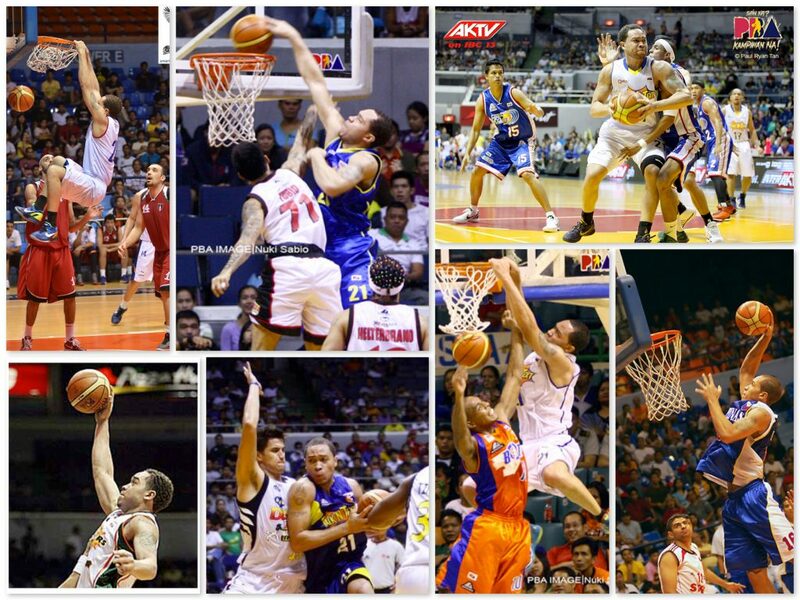 Basketball fans will be happy to get an inside look at the sport on the professional level. It’s a coming of age story, a love story, a fatherhood story and a travel diary of a Filipino-American who learns to fall in love with our country. Overall it’s a story of a man’s journey of faith that took everything life had to throw at him and kept going anyway.